The Defiance FS has been ANNIHILATED! 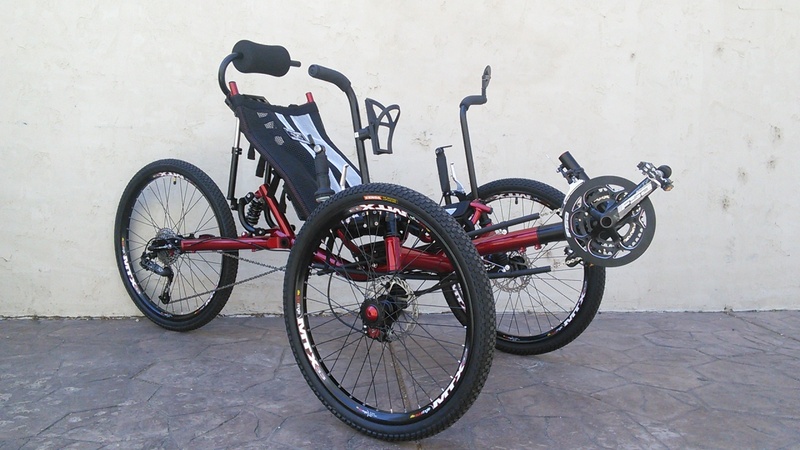 It was only a matter of time before we took our full suspension trike to the NEXT LEVEL! 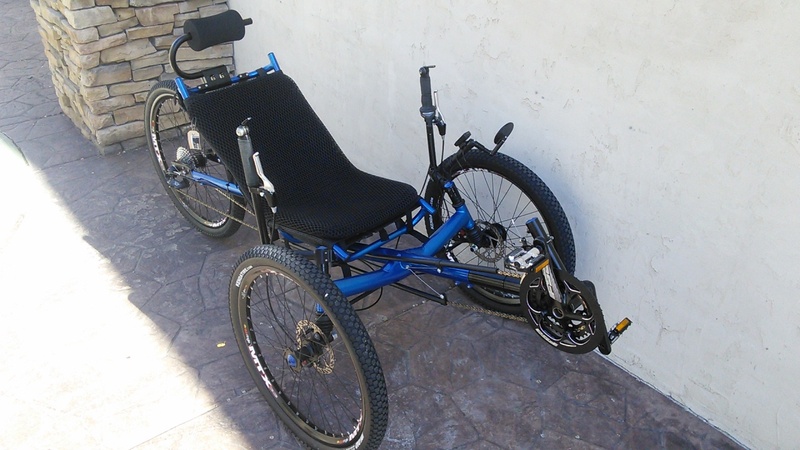 With full suspension, 90 SPEED GEARING, and HUGE wheels(!!!! 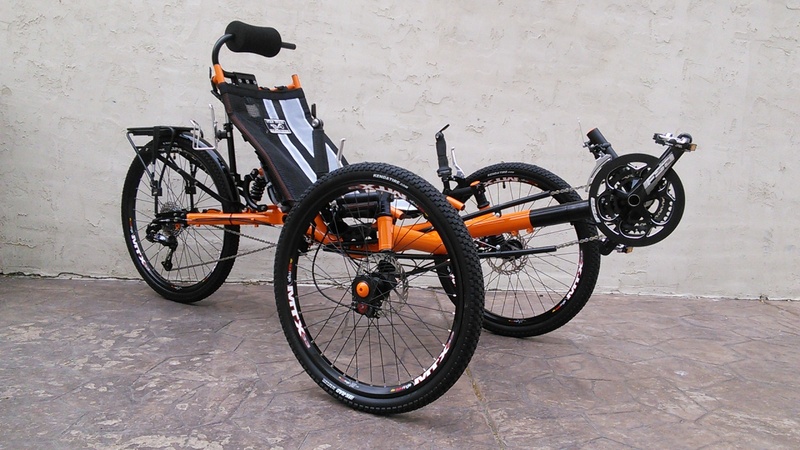 ), you're ready to hit the road or the trails with the D90 FS recumbent trike. 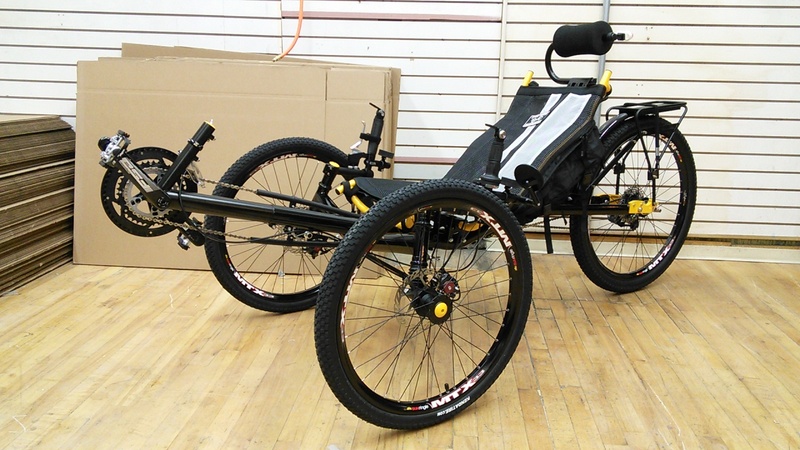 The D90 FS, like your other favorite ANNIHILATOR trikes, isn't lacking in speed. With 90-speed gearing you can take to the road and start kicking up some serious dust! This D90 monster is durable, efficient, and ready to handle whatever you can throw at it. The gearing was upgraded to 90 SPEEDS because, let's be honest, you can never have enough gears when you are on the road. Whether you need low gears for the long climbs on a fully-loaded tour or want crazy high gears for all out racing, the Annihilator's integrated Sturmey Archer CS-RK3 Hub transmission gives you lower low gears and higher high gears than standard derailleur gearing. Not only that, you can also shift gears while stopped, coasting, or pedaling. UT Custom Comfort. SERIOUS Comfort! To enhance your riding experience and ANNIHILATE annoying discomfort, we've added our performance mesh seat and our custom UT headrest to the D90 FS. Our mesh seat is breathable and offers impressive back support. You can stay atop your Annihilator D90 FS for as long as you like! We've been figuring out ways to maximize your comfort on the road since we started riding. 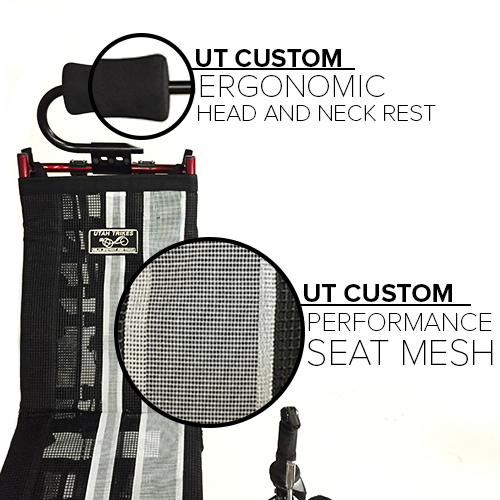 Our UT custom headrest has an ergonomic design that can support your head and neck while you tear up the asphalt! Adjust it until it fits you most comfortably, and you'll find you can stay on the road for hours with no pain. 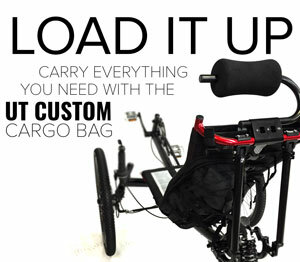 Along with our performance seat mesh, we've added our UT Custom Cargo bag. 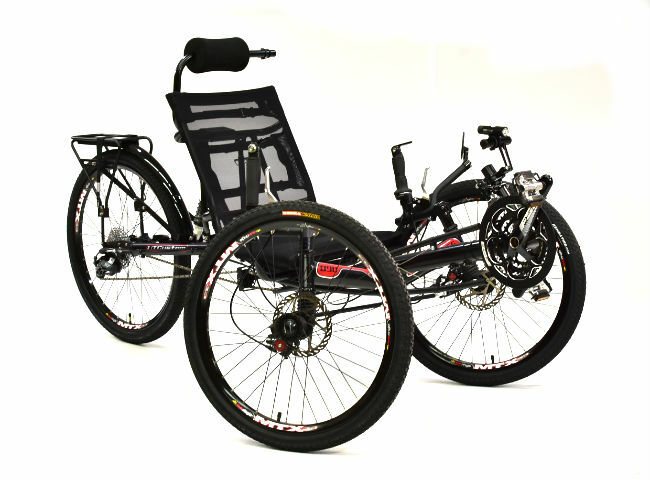 It fits on the left side of your trike, has a seemingly ENDLESS amount of space and even comes with an insulated water bladder pocket. Load it up and hit the road. You'll always have room for your essentials. Tools, camera, phone, hydration, you name it, this cargo bag will stay with you for miles. You've NEVER experienced comfort like this! 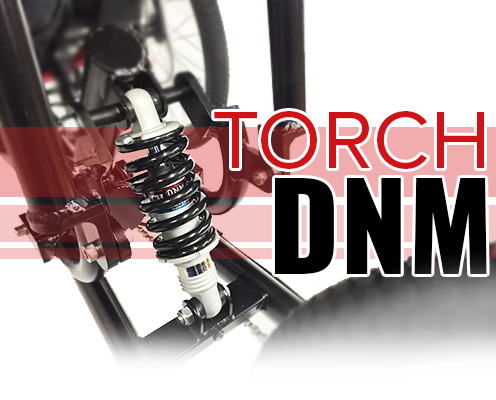 The D90 FS uses a Torch DNM Shock in the rear and a custom spring design up front to ANNIHILATE bumps and jolts from the road. The D90 FS is the missing link between the performance capabilities of road trikes and the off-road comfort and traction of Fat trikes. The all-wheel suspension ELIMINATES slipping and sliding while providing you with extra traction. It's easy to transport, a blast to ride, and a beast on any terrain. You can take it wherever you want and ANNIHILATE the trails!